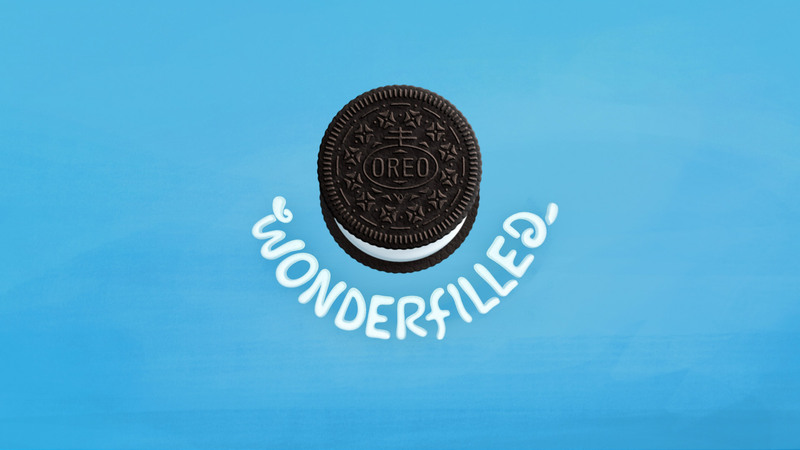 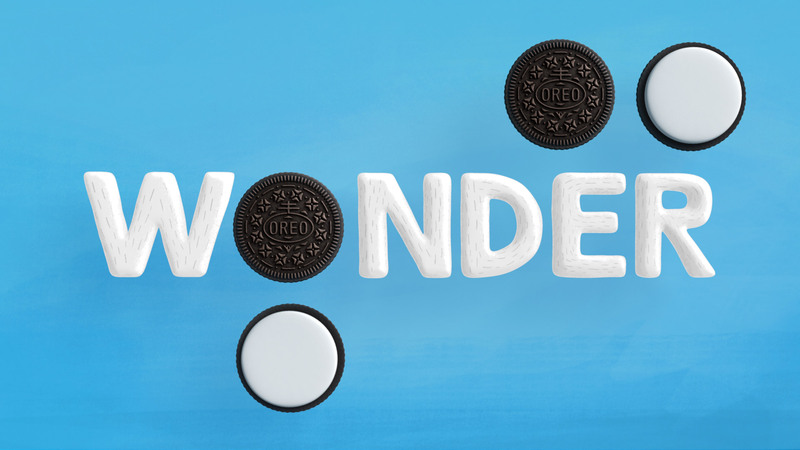 Mondelez International is running “Wonderfilled”, an advertising campaign presenting the Oreo cookie as the currency of good will. 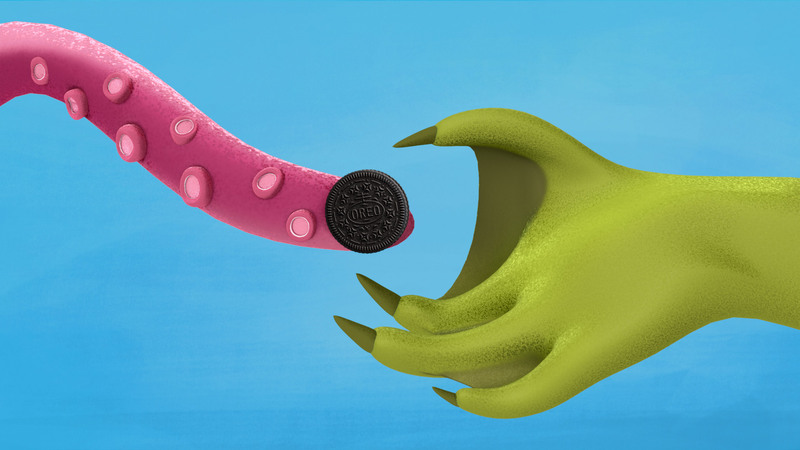 In “Anthem” the Oreo cookie is passed between the three little pigs, the big bad wolf, Dracula, and other folklore icons. 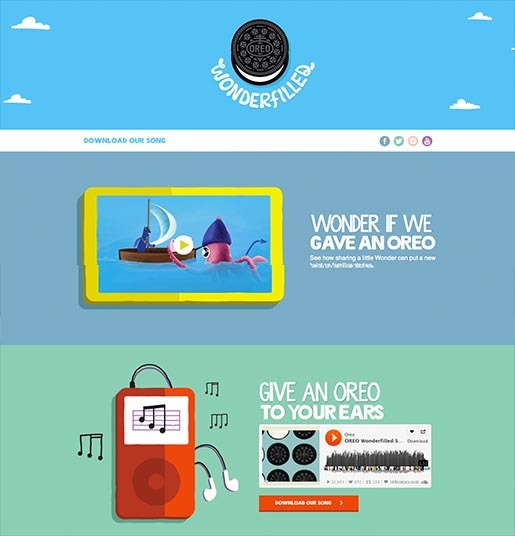 The campaign, online at a oreo.com/wonderfilled, includes a downloadable music track by Owl City, along with 30 second and 90 second versions of Anthem. The Wonder campaign was taken to the streets of New York City, with Owl City and other performers using the song to change everyone’s morning commute for the better. The Wonderfilled campaign was developed at The Martin Agency, Richmond, by chief creative officer Joe Alexander, group creative director Jorge Calleja, creative directors David Muhlenfeld and Magnus Hierta, senior art director Brig White, associate creative director/designer Chris Peel, designers Angie Elko and Sarah Berkheimer, planning director John Gibson, managing director Steve Humble, senior broadcast producer Kathy Lippincott, broadcast producer Heather Tanton, junior broadcast producer Caroline Helms, group account director Rich Weinstein, account supervisor Laurel Busony, account executive Molly Holmes, account coordinator Allison Hensley, project manager Jennifer Stuart, senior business manager Amy Trenz, group talent and music director Juanita McInteer, working with Oreo’s senior director of marketing communication Jill Baskin, director Janda Lukin, brand manager Kristin Hajinlian and senior associate brand manager Susan Burris. The 90 second Anthem was produced by illustrator Martin Allais and producer Maria Soler Chopo. 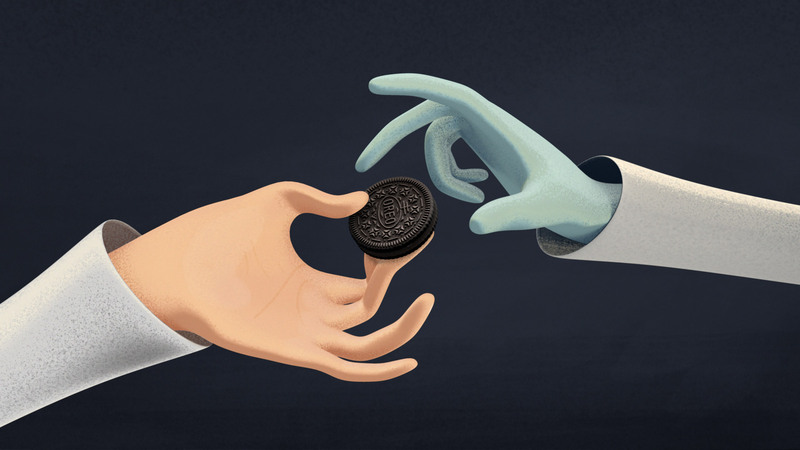 The 30 second Anthem was produced at Royale by executive creative director Brien Holman, executive producer Jennifer Lucero, art director/designer/3D character animator and 2D cel animator Andy Lyon, designers Jonathan Kim, Jennifer Olive Lee, Jason Cook, George Fuentes and Anthony Madlangbayan, 3D modeling/surfacing lead Juan Carlos Cuadra, 3D character animation team James Lane, James Parris, Ian Mankowski, 3D rigger Ian Mankowski, 3D modelling/rendering team George Longo, Juan Carlos Cuarda, Ian Mankowski, John W. Nguyen, 3D animators Orlando Costa and Kevin Tonkin, 2D cel animator Anthony Madlangbayan, storyboard artists Scott Richie and Brian Koons, compositors Mike Humphries, Renzo Reyes, John W. Nguyen, head of producetion Danielle Hazan, producer Jamey Kitchens.